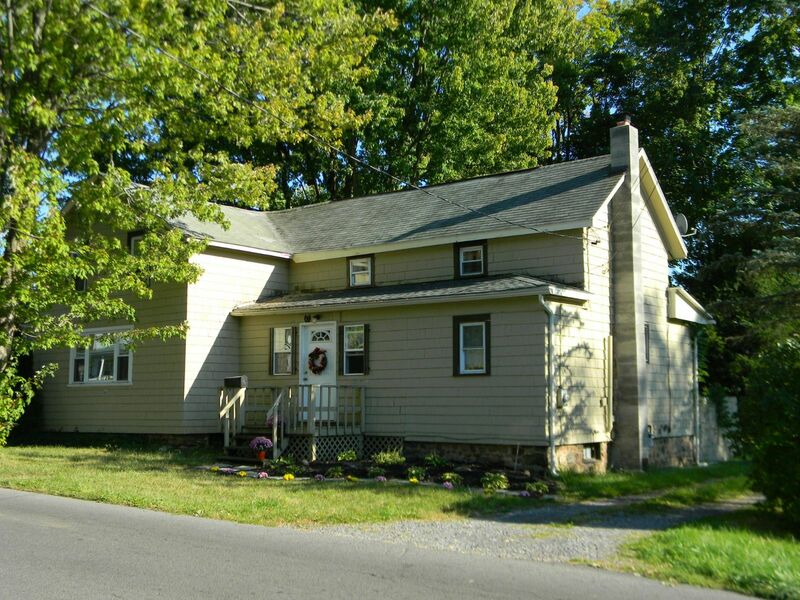 Baldwinsville Home For Sale - Contact Bob McTague at 315-882-6610 – 98 E Oneida Street, Baldwinsville, NY 13027 - Welcome Home! Beautiful remodeled Colonial with a spacious floor plan. The first floor features a large living room, family room, office or extra bedroom, full bath, and a spacious kitchen. Nice foyer entrance and a French door to stairway to upstairs bedrooms. Cozy bedrooms give this home a wonderful feel. It has a large private yard with a back porch, shed, and a 2 car garage. Centrally located to schools, park, s, the Village, and major highways. Great opportunity! Call today!